We offer Hydroxy Generator Rectifier to our valuable clients. We are offering Inverter Welding Rectifier. We offer a wide spectrum of electroplating rectifiers which have gained tremendous accolades in the market for their qualitative features. To meet variegated demands of our clientele, we are betrothed in offering a high-quality range of DC High Current Rectifiers. These are available in varied structures that meet on customer’s demand. we are provideing elctronics board servicing for rieter Amplifier DC unit G90. features:low cost, quick services, 6months servicing warranty. Output 0-230V DC Variable with potentiometer. By keeping track of the latest market development, we are into offering an enormous quality range of Gold plating Rectifier to our clients. 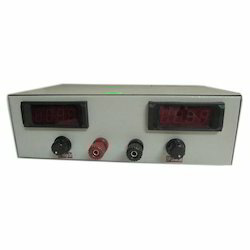 This Gold plating Rectifier is designed using premium quality materials in strict adherence with the set industrial norms and guidelines. Also, these products are reasonably priced. We are one of the leading supplier of Chip Rectifiers in the country. These products are in huge demand among our clients. Further these find application involving plating, anodizing & hydrogenation in various industries. Moreover, we also offer customization facility for these products in accordance with clients' specifications. Specification. It Depends Upon The Plating To Be Done. 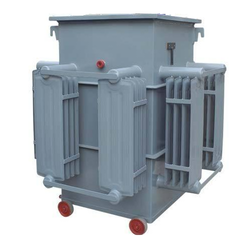 Rectifier Can Be Manufactured Either In Air-Cooled Or Oil-Cooled Type Only. We provide a comprehensive range of scr & traics that can be used to join different electrical circuits. Our range are available at a very competitive prices. Owing to our dedicated experts, we have been proficient to present an extensive range of Hand Operated Flange Rectifier.